Hi guys! 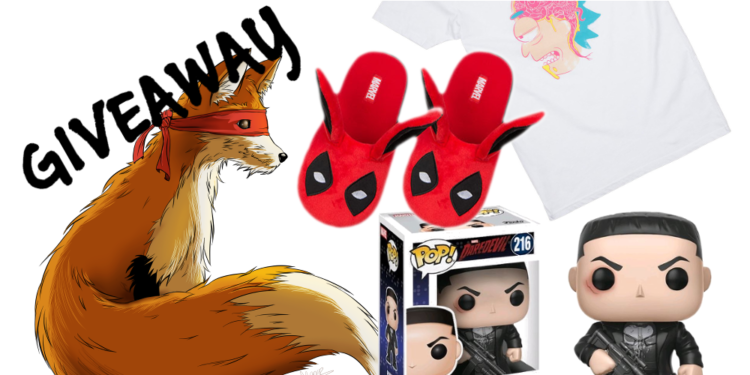 A few nice things are happening these days: over 100 followers on Facebook almost 100 on Instagram in May my baby blog will be a year old So I decided to celebrate and make a GIVEAWAY! I took some cool stuff from my geek vault and I’m giving them to three lucky winners.